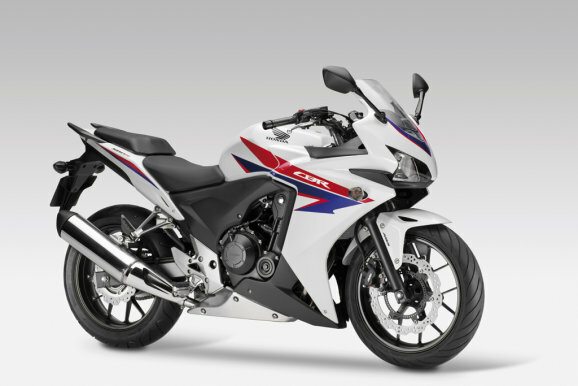 The Japanese auto-maker Honda is expected to unveil a band of CBR models this year (2015) ranging from 150cc to 650cc. Earlier Honda had declared that Honda CBR 650R would be completely assembled here in India. The CBR500R would also be assembled in India , with ABS coming as a standard. In the performance segment Honda has always been lagging till now, with this news coming in, it is interesting to watch how the upcoming 4 CBR models could rock the Indian roads. Honda could even threaten other bike manufacturers like KTM – who has been king in the performance segment. Talking about the price, CBR 650F could be the cheapest 4-cylinder motorcycle (now it’s the Kawasaki Z800). Other than Honda CBR 650F, the company has not revealed much details about the other models. All we know is, Among the 10 new upcoming models, 7 would be completely new and 3 would be refreshes . 4 of which is CBR.